Have you tried Pond's newly launched Pimple Clear Facewash yet? I am a huge fan of Pond's Facewash. Who else is? 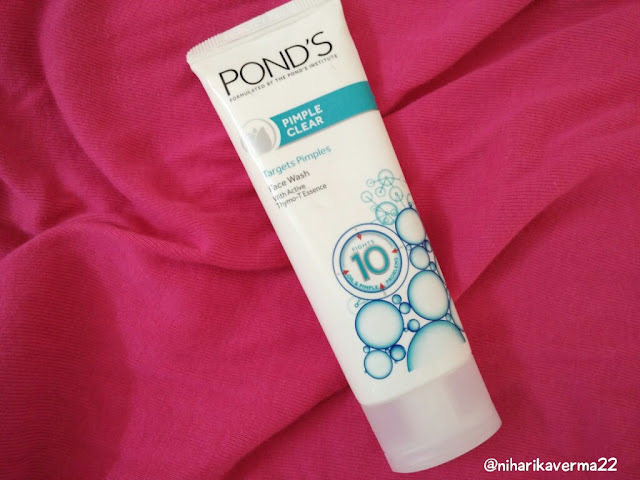 I am sure most of you have tried Ponds Pimple Clear White Multi Action Facewash & now we have POND'S Pimple Clear Face Wash. 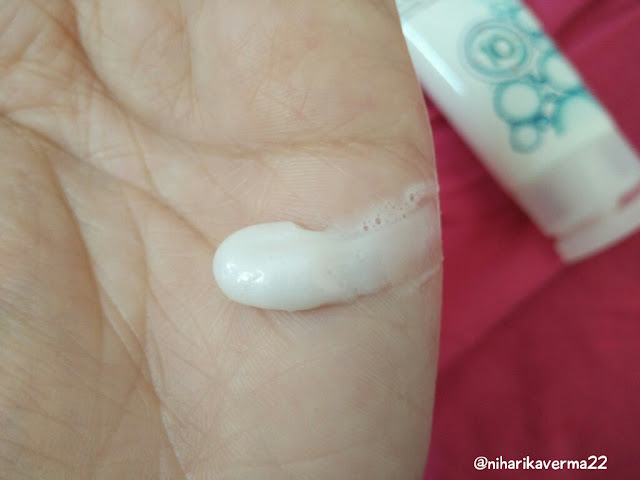 So basically, we have two variants in pimple care range and today I am reviewing latter one. 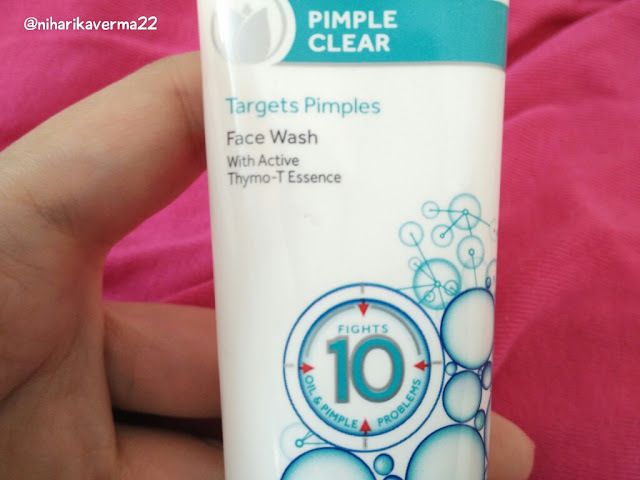 Helps targets pimples at the root cause with Lock+Clear Technology. Proven to visibly reduce pimples. Targets pimple at it's roots with Active Thymo-T Essence. Suitable for all skin types. 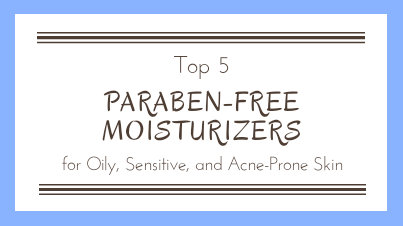 I've shared in my many post that I have oily & acne prone skin. Whenever I see something for Oily-Acne, I immediately grab it. Packaging is really attractive having white & cool blue color. 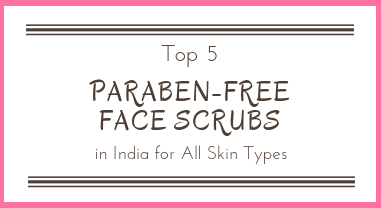 It contains salicylic acid which is a must have ingredient in pimple care products. I don't know if I am right but it smells something like carom seeds (Ajwain). Same smell which Patanjali head roll-on have. Maybe because of particular ingredient but that's okay, because the smell is mild & will not cause any tingling issue. Forms really rich lather & this is the only reason for why I love POND's facewash. I love it when I see good formation of lather in facewash. 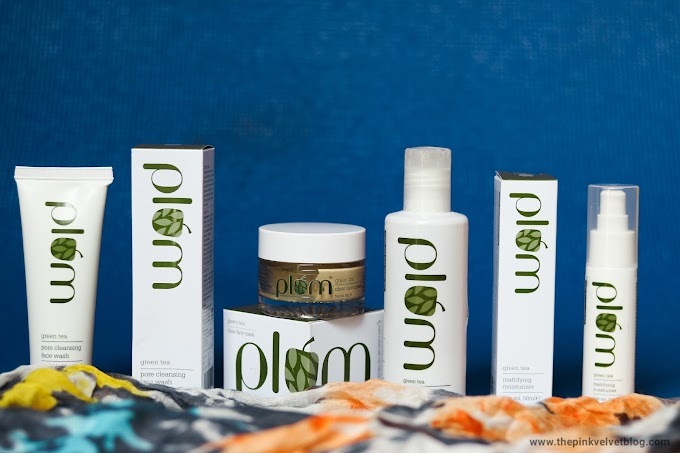 It does remove excess oil from skin, really! Now here comes the point, the multi-action facewash is so strong in removing oil that it may lead to dry & rough skin & also, not suitable for dry skin people. But, this new one works only on excess oil and doesn't lead to skin roughness. So, even dry skin people can also use it. 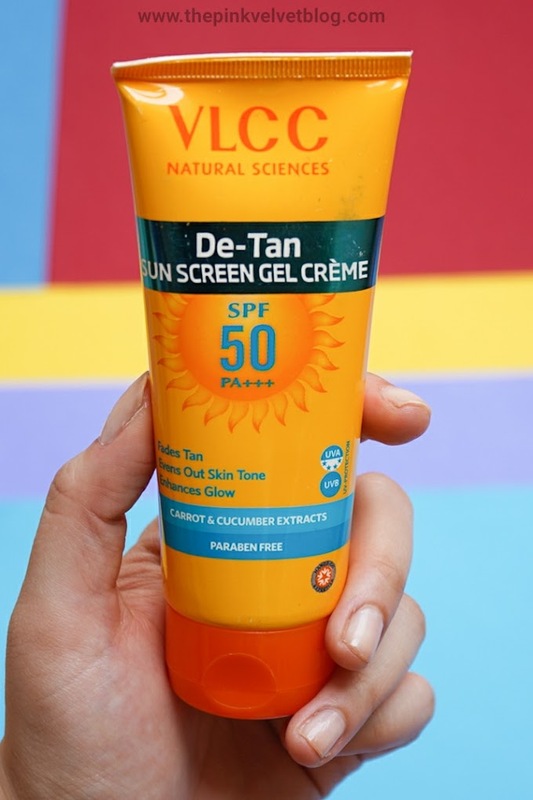 I'm not saying its a mild one, but has a proper balance of ingredients which works on excess-bad oil, because natural skin oil is also considered good for soft, glowing & radiant skin. Yes, its true! I didn't felt any roughness or oiliness after using this. 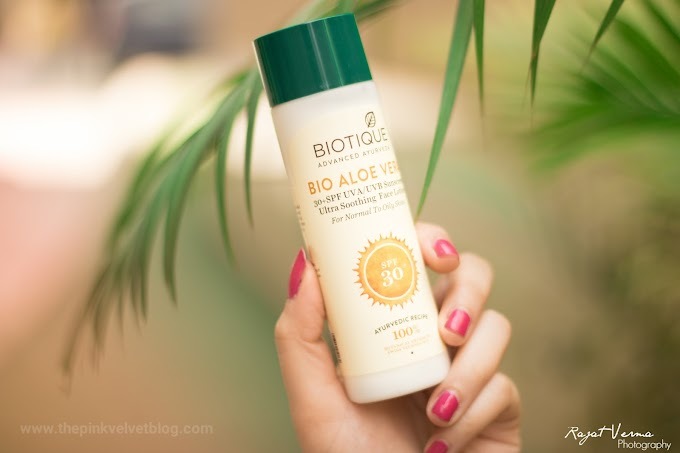 Just a proper moisture which my skin needs to be soft & supple. And for pimples, this really worked on them. Within 3-4 days my pimple got dried up & even redness was reduced. I'll not say it vanished my pimple because any pimple/acne or mark will take time to go away. 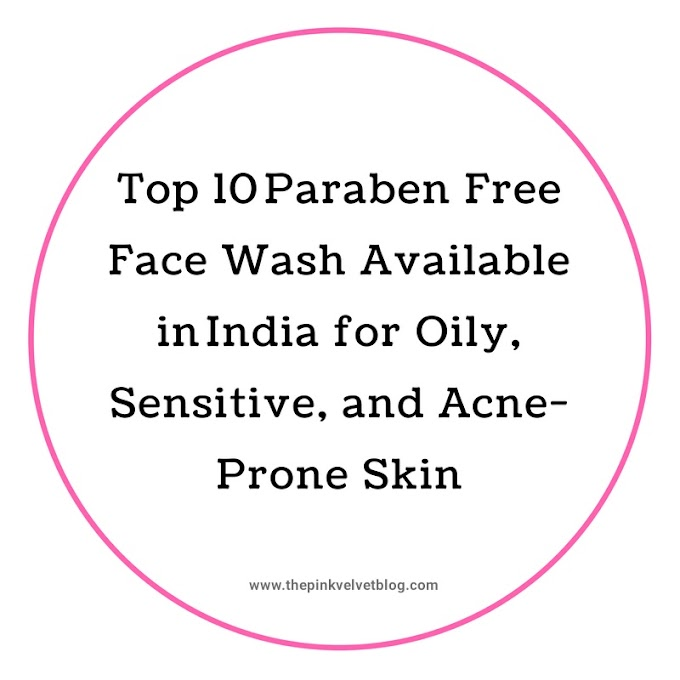 Also, having oily skin it is really hard to keep pimples at bay! But I'm sure after using this continuously, there will be less formation of pimples. 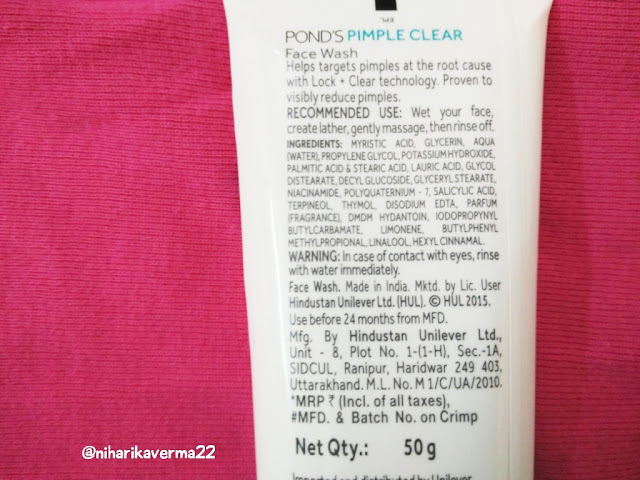 So, why you can go for this new launch of POND's? 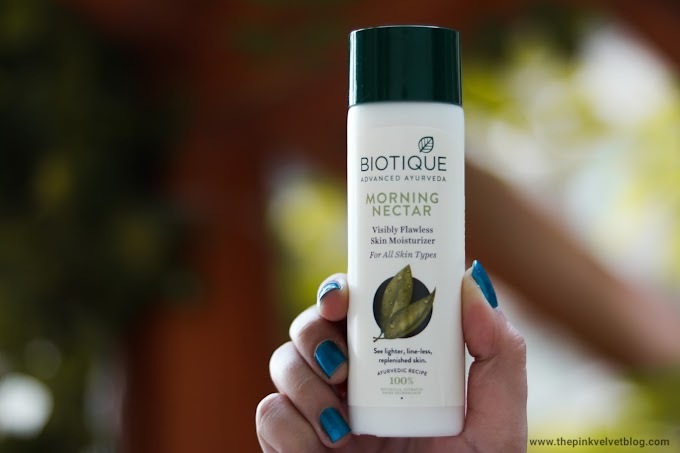 Because it is suitable for skin types & is low in price as compared to multi-action one. Be sure, not to eat too much of oily/spicy food & keep your skin clean & dirt free. Drink at least 2 to 3 liters of water each day and use Benzoyl Peroxide Gel by Galderma (available in local medical stores). 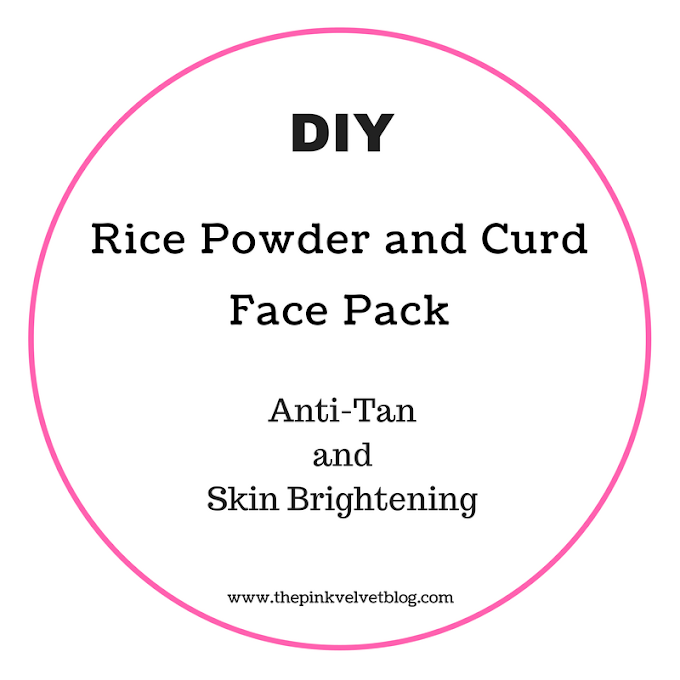 Also, go for Fuschia Facemasks to soothe your skin. 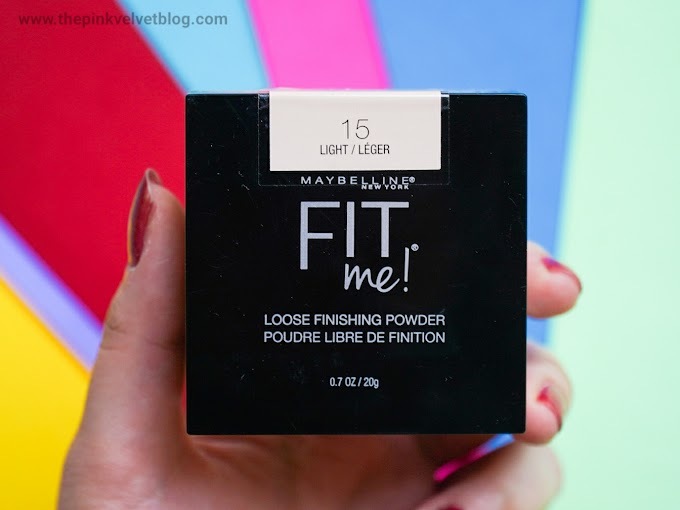 Nice review , it seems a good product in affordable range . 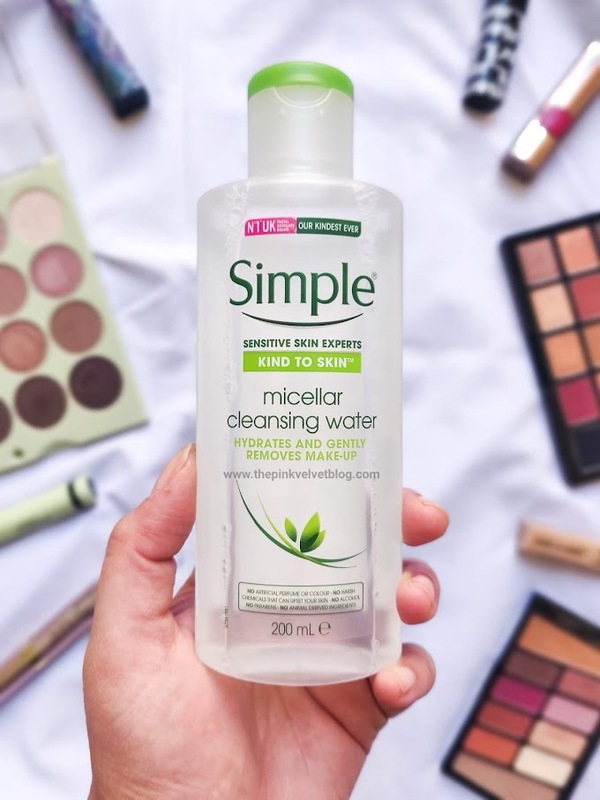 I have used this face wash and I totally recommend buying this product!